With a terrible alignment limiting the exposure time, I am quite pleased with this first attempt at deep sky photography. 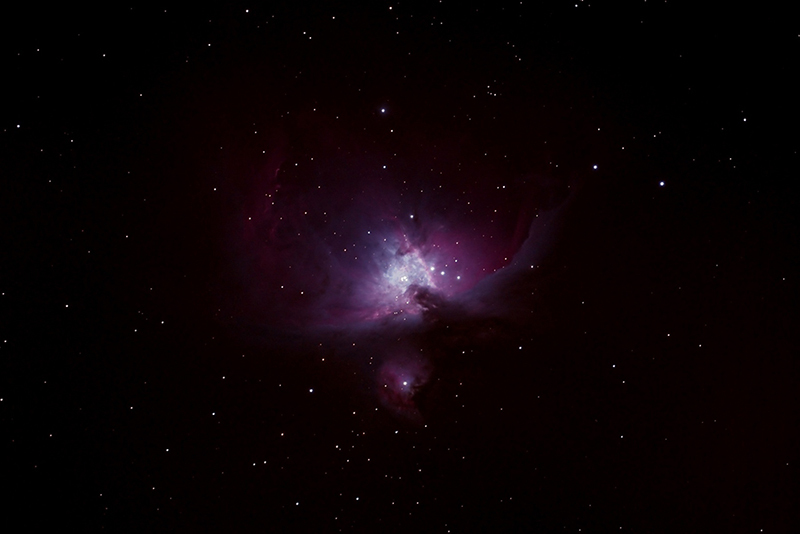 Exposures: 23x 5" ISO 1600. No dark or bias.